According to Matthew Graham late September 2018, mortgage rates are in bad shape. At some point in the past 3 days (depends on the lender), top tier 30yr fixed rate offerings hit their highest level in 5 years, then 7 years. 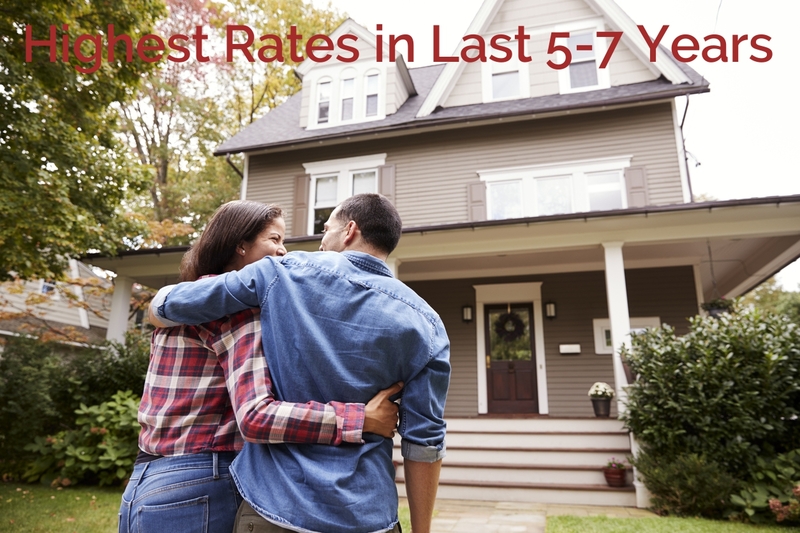 For the first time since 2011, the most prevalent top tier rate is 4.875% (meaning a handful of lenders are at 4.75% or 5.0%). If this trajectory holds, the average lender would be at 5% next week. What is a home equity line of credit, and why would a homeowner or prospective buyer open one? A home equity line of credit allows homeowners to take out credit on the value of their home. 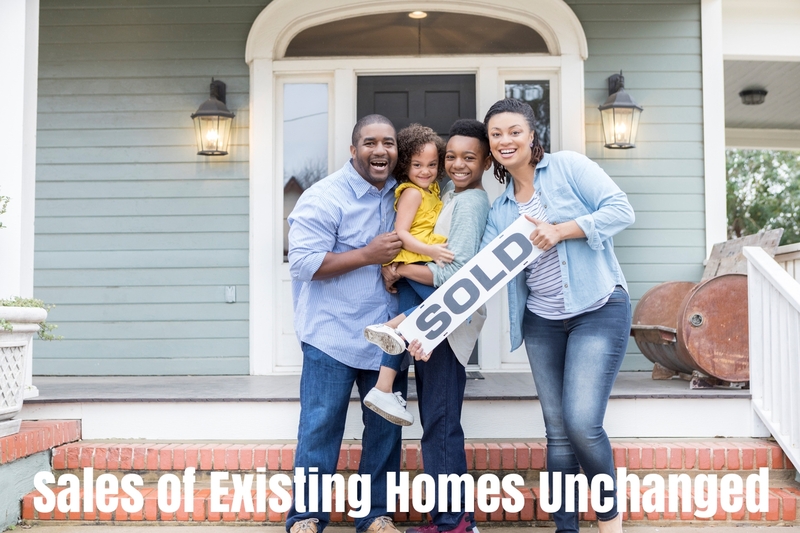 Taking out a HELOC is a way to gain funds for large purchases, or even help pay off an initial home loan, using "piggybacking" to pay off the balance of the home loan at a lower interest rate without mortgage insurance. 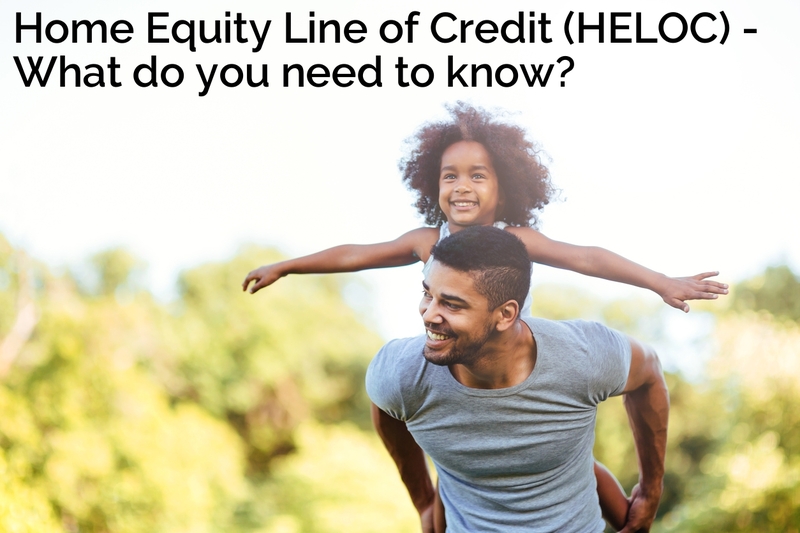 Read more: Home Equity Line of Credit (HELOC) - What do you need to know? Sales of previously owned U.S. homes were unchanged in August, indicating buyers are balking at higher prices and leaving more inventory on the market for the first time in three years, a National Association of Realtors report showed.